Lieutenant Roy McLaughlin passed away as the result of cancer which he developed following his assignment to aid in the search and recover efforts at the World Trade Center site following the 9/11 Terrorist Attack. 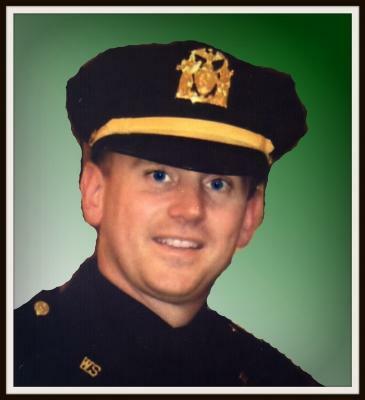 Lieutenant McLaughlin had served with the Yonkers Police Department for 17 years. He is survived by his wife, four children, parents, and three brothers. 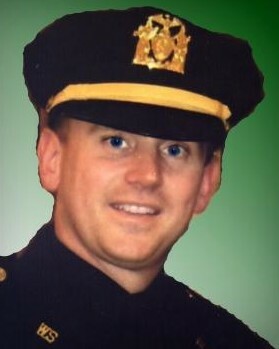 All three of his brothers and his father also served with the Yonkers Police Department. Rest well my brother. Thank you for your service and sacrifice to our city. May God and you always watch out for your loving family.